There’s a history of caring at CenterLight Health Systems that reaches back to 1920. Originally known as Beth Abraham, this institution has been an integral part of the diverse neighborhoods and ethnic communities in the New York metropolitan area. 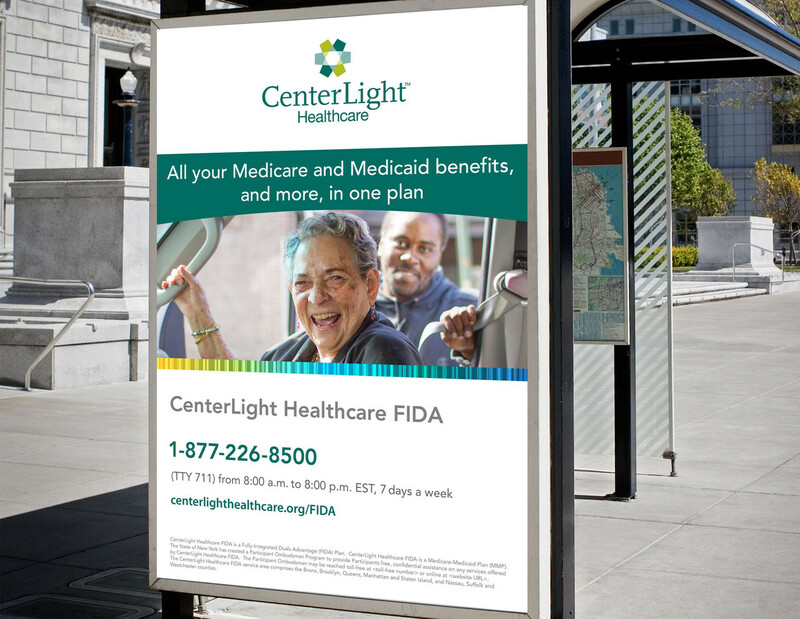 With an unwavering commitment to providing quality managed care for the elderly, ill and disabled, the CenterLight parent company was operating in a challenging business environment, due to on-going regulatory changes in both the New York and federal health care policies. To stay ahead in this disruptive market, CenterLight has to continuously adapt and innovate. 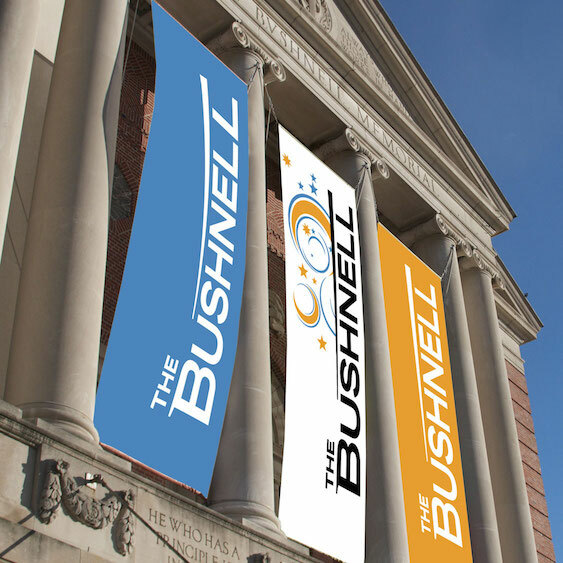 The leadership team and board saw that a single, unified brand for their individual long-term care companies, residential facilities and day centers would optimize resources, making the organization more competitive in the markets it serves. 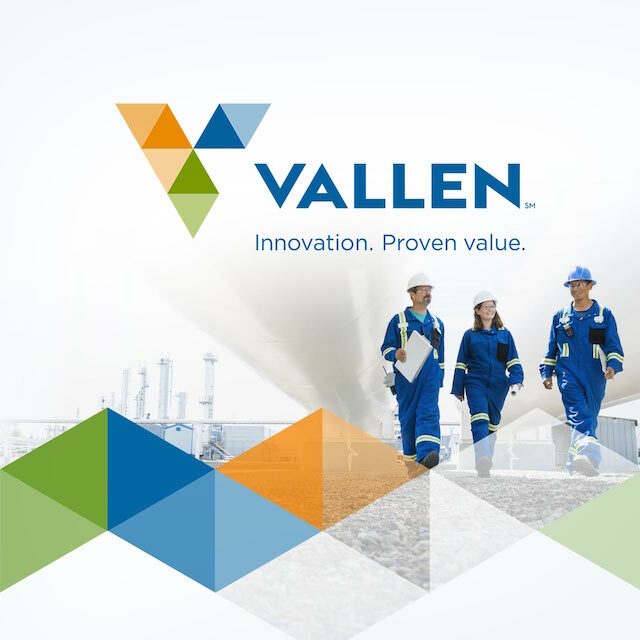 The organization turned to Tenet Partners to help bring the new brand to life by enhancing, managing and implementing an institution-wide branding program. Over the course of six months, the Tenet team worked onsite to help CenterLight manage implementation of the program. This partnership resulted in a 20% increase in productivity for the CenterLight marketing team, an impressive number for a non-profit organization charged with doing more with less. 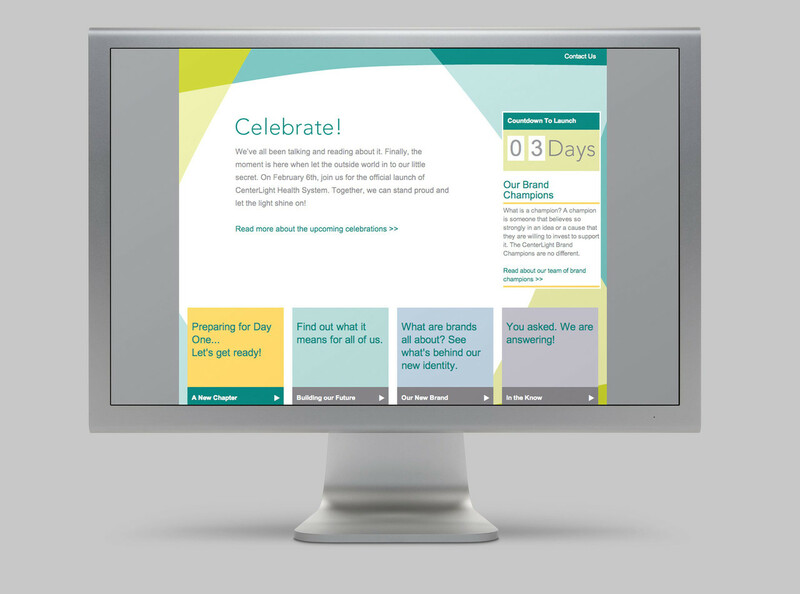 Tenet also orchestrated a massive and exciting 24-hour Day One launch with simultaneous activities in facilities, a “countdown to launch” microsite that acted as a virtual brand gathering place, printed materials and live media events to introduce the brand to every employee and participants. 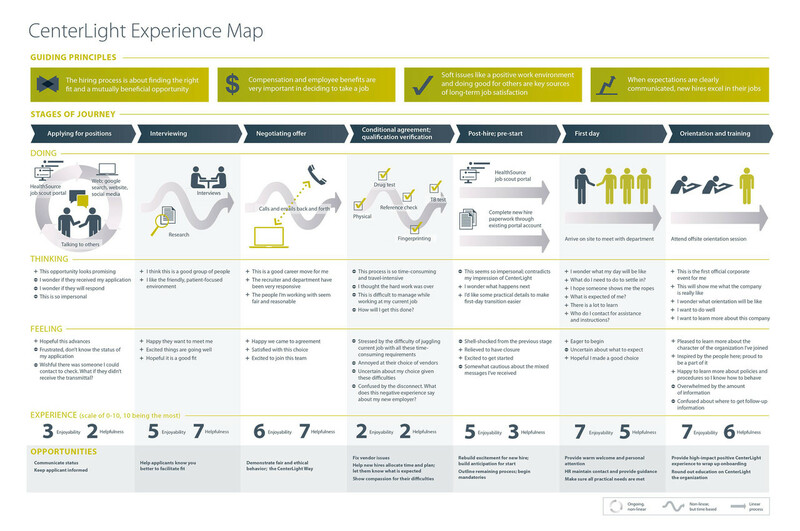 Using the tools of service design, the Tenet team mapped the entire employee journey to find insights and innovations that would help instill the brand values from recruiting through onboarding and beyond. Tenet helped the Human Resources department rethink orientation by focusing on the importance of the CenterLight values and its culture of caring. 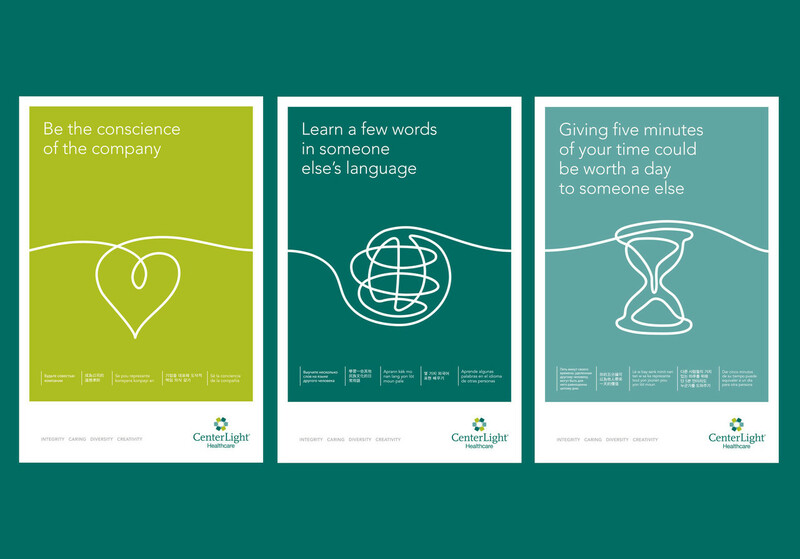 With over 4,500 employees who speak more than 75 languages, CenterLight also needed to share its values in a way that recognized the cultural and linguistic diversity of its workforce, those who care directly for members as well as those who interact only with their fellow employees. Working with CenterLight’s senior leaders, Tenet developed realistic case studies to use as training tools in workshops with functional employee groups. Their personal experiences defined actionable behaviors that could bring the values of the brand to life. Tenet then used the employees’ definitions to inform headlines for a series of internal posters that champion the values in human ways using graphic humanistic illustrations that cut across all diversities. To insure that the values and behaviors would be communicated to all employees, Tenet next hosted train-the-trainer workshops and created a manager’s playbook that will help CenterLight keep their values relevant and present.